San Pedro Town on Ambergris Caye is the fastest growing municipality in the entire country. With growth comes development, and for over 25 years, the island has been developing unchecked. 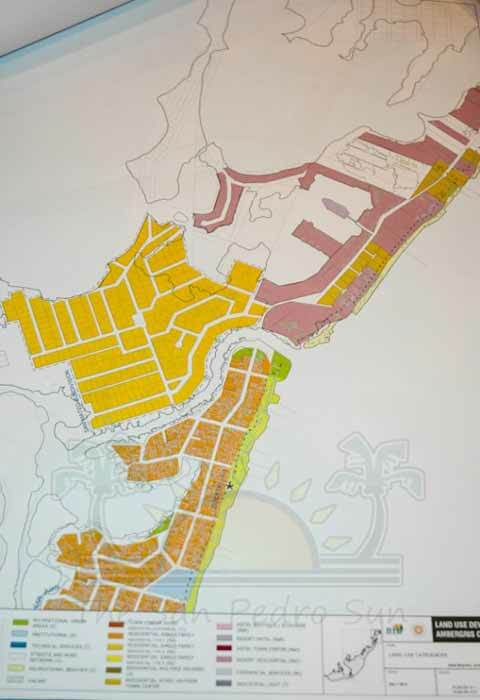 That is because there is no master plan guiding development on Ambergris Caye, and there has never been one. 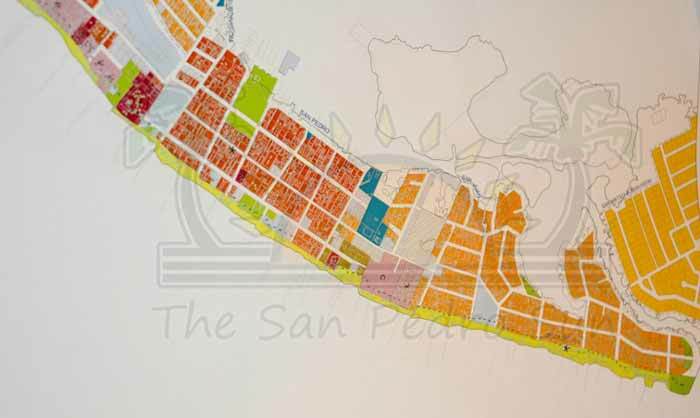 That was confirmed by the Chairman of the Master Plan Committee for San Pedro Town, Fidel Ancona. Ancona told The San Pedro Sun that the first time there was a serious attempt to develop a master plan was 26 years ago. “There was already some sort of a master plan done by the Belize Water Services, since it was an Inter-American Development Bankloan requirement for the introduction of potable water to San Pedro. Under the Mayorship of Pedro Salazar, we worked around that plan, to establish a master plan and that has been a guide for development ever since,” said Ancona. Former Mayor Salazar served as Mayor of San Pedro Town from 1988 to 1991, but after he left office, the master plan was never approved. Since then, development has taken a entirely different angle, with larger buildings being erected, often going unregulated. Since the draft master plan under Salazar, there have been two other drafts completed. One was facilitated by Hol Chan Marine Reserve who paid $50,000 to Coastal Zone Management Authority for an Ambergris Caye Master Plan. According to Miguel Alamilla of Hol Chan Marine Reserve, that draft plan was presented to Former Mayor Elsa Paz during her last term of office, but was never taken into the final level for approval. The last major attempt was through the Sustainable Tourism Project (STP) which financed the creation of a Master Plan for the island (also referred to as a Land Use Management plan). Former Director of the STP Christy Mastry said that that a final draft has since been presented to the local municipality for consideration. According to Ancona, that draft master plan is complex to the point that it would be very difficult to enforce. 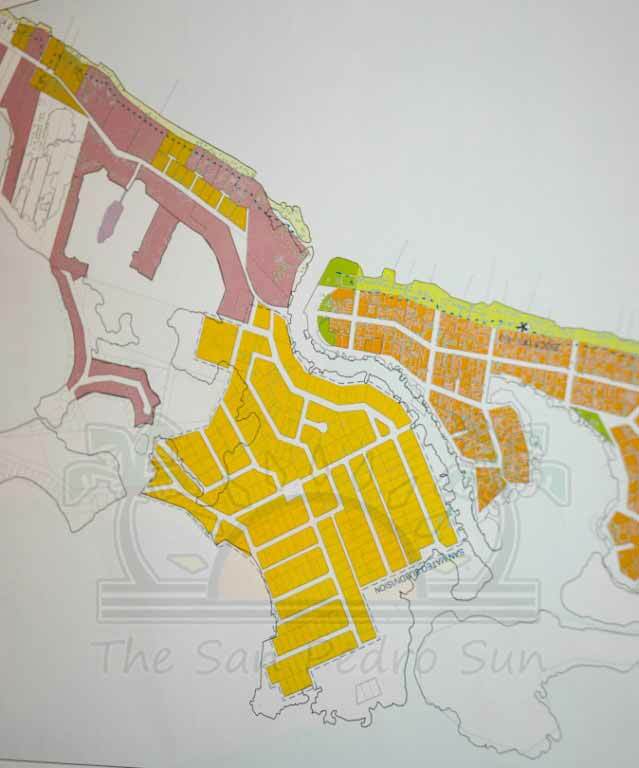 “We discussed the draft master plan that was done through finances from the STP, but it is very specific to the point that the island was divided into many small zones. After due consideration, we believe that while it is a good draft, a more simplified master plan would be better for us to enforce. It would have been much too confusing for enforcement,” explained Ancona. Mastry did agree that a simplified version was discussed and could be cutout from the current draft document. 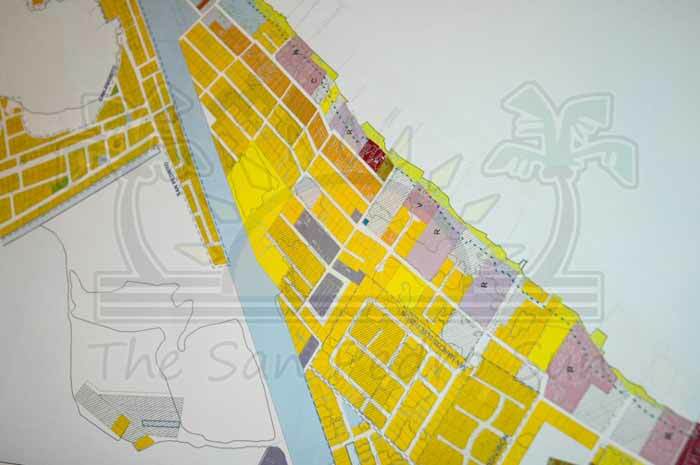 Currently, buildings on Ambergris Caye can be constructed with the approval of the Central Building Authority without consulting the San Pedro Town Councilor the local building authority. “Because we do not have a Master plan legislated for the island, the only legal documents that guide development on Ambergris Caye is the building regulation from the Central Building Authority. Legally, they are the only ones that could stop construction on the island,” said Ancona. Once a final draft master plan is agreed on, the other step would be for the local government to take it up with the adequate ministry to have the master plan passed into legislation. Until that is done, those who have been working on a master plan for years believe, development on Ambergris Caye will continue haphazardly.